Elder McPherson is Assistant Bishop for the South Carolina A.M.E. District. He is responsible for overseeing ministries in Greenwood, McCormick, and Abbeville Counties. 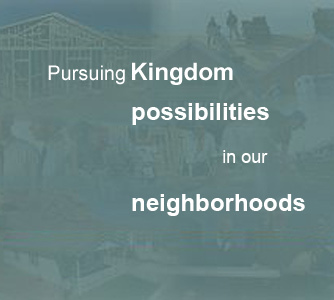 He has overseen Nehemiah’s revitalization efforts in Mathews Village in Greenwood. He was previously Pastor of Allen Temple A.M.E. Church in Greenville, SC where he chaired Allen Temple CDC. 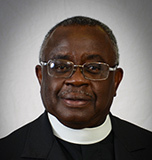 Before that, he served as Pastor of Greater Goodwill A.M.E. Church in Mount Pleasant, SC where he spearheaded the development of an affordable subdivision of 23 homes called Phillips Manor.